If you love the great outdoors and enjoy outdoor activities such as camping, hiking or outdoor sports then you know how important it is to have reliable equipment. 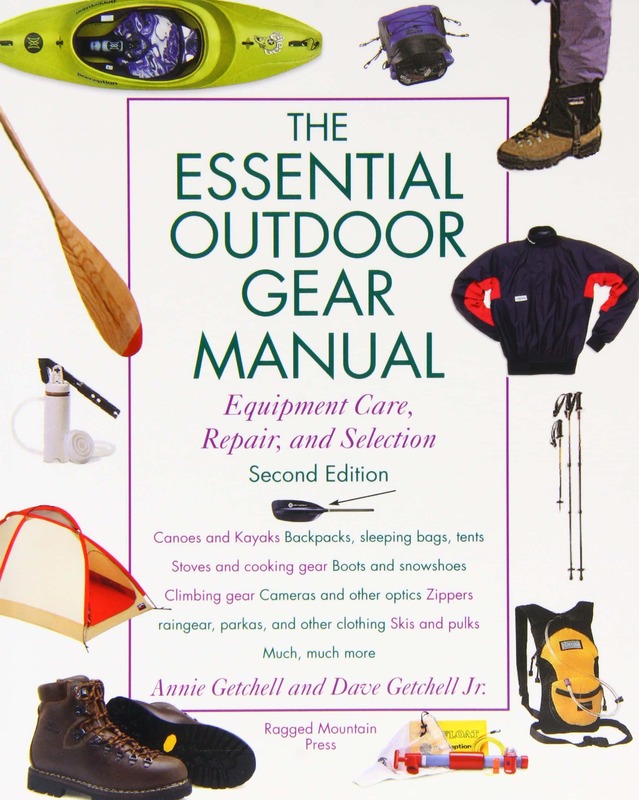 The Essential Outdoor Gear Manual is designed to help you to maintain, select and repair your equipment. 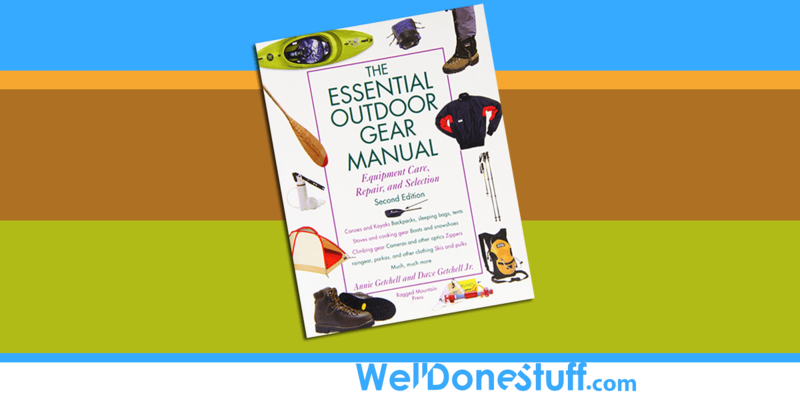 Everything that you need is covered and the book contains excellent advice about how to get the most out of your outdoor gear. Knowing how to maintain and repair and select your equipment can save you a lot of money. It can also save you a lot of trouble if something neccesary breaks when you need it!